Attention, parents! Do you have a child between the ages of 3 and 5? If so, here’s an opportunity for you. It’s from a rapidly growing international company that you’ve probably never heard of. 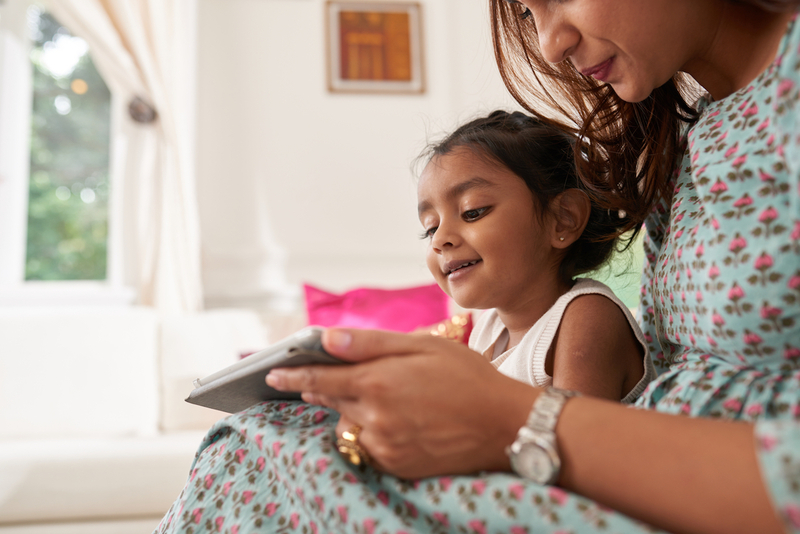 Appen, a language technology firm that works with tech giants, is looking for 3- to 5-year-old American kids to do paid voiceover work. You can apply here. Kids chosen for the gig will do voiceover recordings of 100 to 500 short phrases. They must be U.S. residents and native speakers of American-style English. The Australia-based company will pay participants $10AUD to $50AUD, depending on the total number of recordings they do. Based on the current exchange rate, that’s between $7.50 and $37.50 in American dollars. Once a parent signs their child up, they’ll receive an email with instructions. The voiceover work can be done in a quiet room at home — all in one sitting, or over several shorter periods over three weeks. Appen prefers that it be done on an Android phone or tablet, or a laptop. You might wonder what your child’s beautiful, crystal-clear voiceovers will be used for, and that’s a good question! You see, Appen works on speech recognition systems for high-tech products like Apple’s virtual assistant Siri, or Amazon’s virtual assistant Alexa. These voice-based assistants must be able to answer your questions or obey your commands. (Think: “Siri, call Mom.”) To do that, they must be able to understand tone, regional accents and local idioms. That’s where Appen comes in. Founded by an Australian linguist, Appen works on speech recognition technology for the top global tech giants. Basically, it’s training machines to understand human speech to help powers technology like the voice control features in your car, or voice controlled personal assistants on your smartphone. To do its job, Appen compiles a massive amount of voice data from a network of hundreds of thousands of freelancers. Now that network of freelancers could include your kids — if you apply here. Mike Brassfield ([email protected]) is a senior writer at The Penny Hoarder. His kids are chatty.